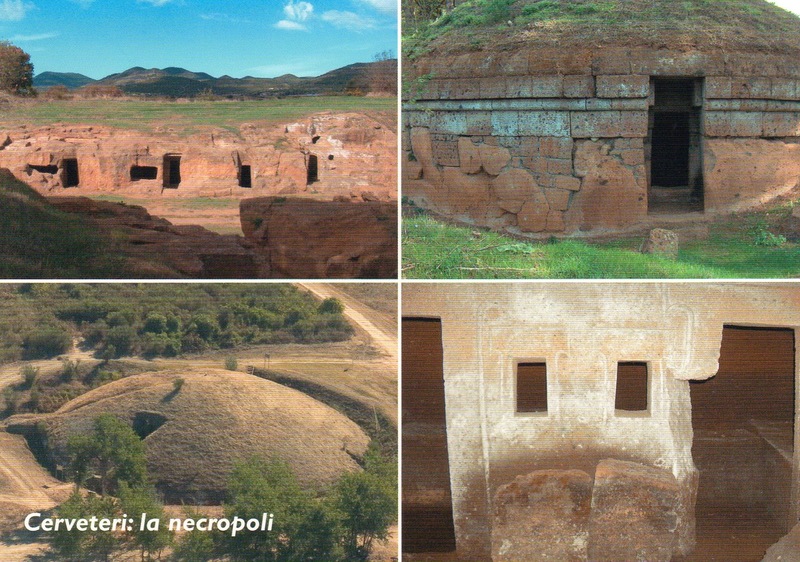 The most famous attraction of Cerveteri is the Necropoli della Banditaccia, which has been declared by UNESCO a World Heritage Site together with the necropolis in Tarquinia. It covers an area of 400 hectares (990 acres), of which 10 hectares (25 acres) can be visited, encompassing a total of ca. 1,000 tombs often housed in characteristic mounds. It is the largest ancient necropolis in the Mediterranean area. The name Banditaccia comes from the leasing (bando) of areas of land to the Cerveteri population by the local landowners.